Exhaust fan for laser cutting machine also named by dust collector,it has 250W,270W,550W and 750W for choose in different working area. 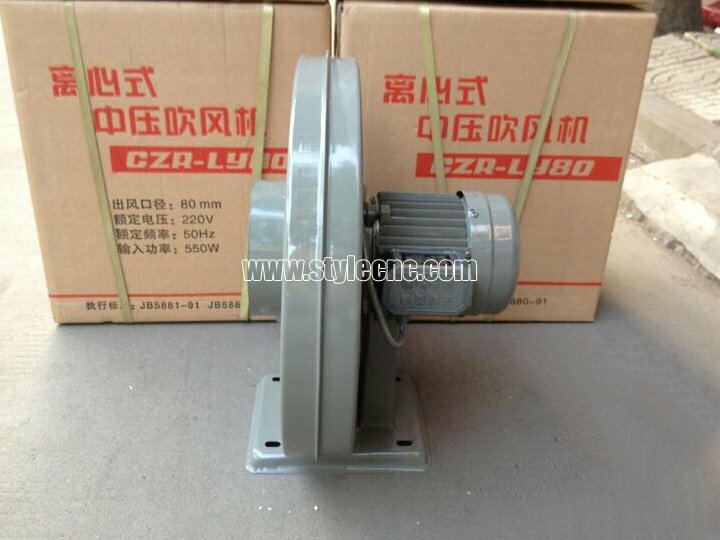 Exhaust fan for Laser cutting machine to collect dust when the laser working.Exhaust fan can collect the workpiece and some smoke. 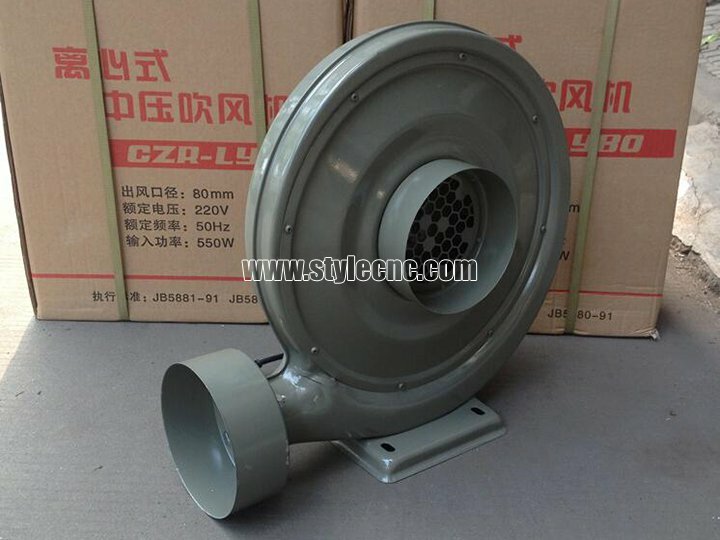 License: The text of "Exhaust fan for laser cutting machine dust collector" by STYLECNC is licensed under a Creative Commons Attribution 4.0 International License. 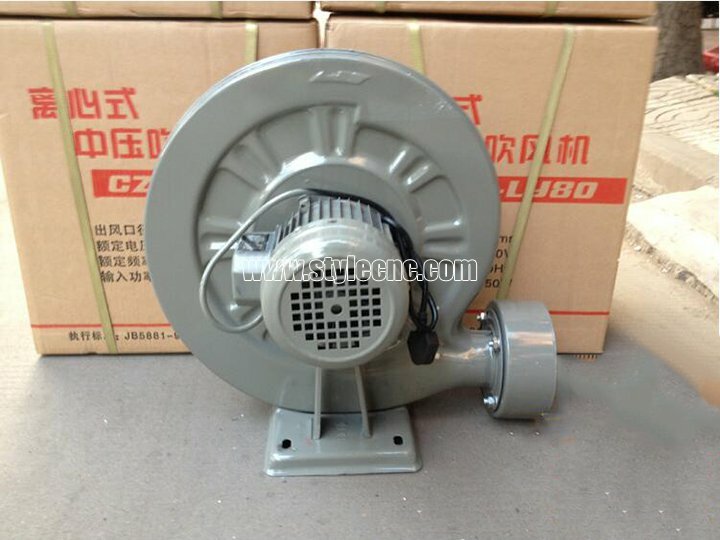 I've purchased this 220V exhaust fan for my granddads' laser cutting machine and it works perfectly! It is easy to install and the online service is really helpful!